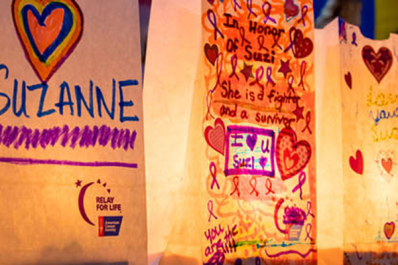 Relay For Life event is a great place to take action and fight back against cancer. 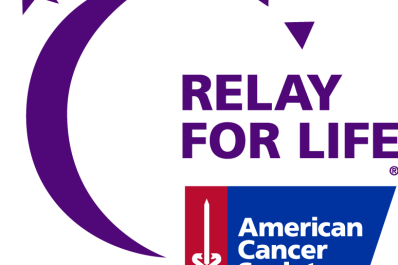 The Relay For Life movement features community and campus events that offer an inspiring opportunity to honor cancer survivors, promote how individuals can reduce their cancer risk, and raise money to help end cancer. 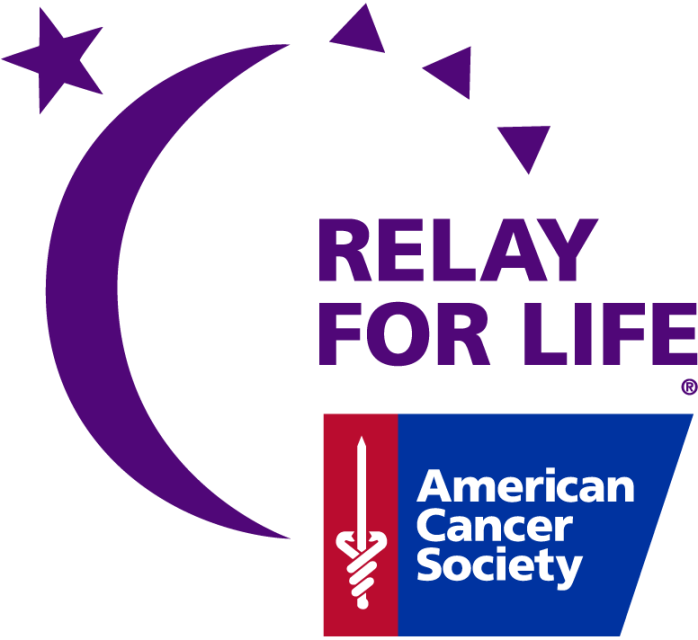 Today, with the support of thousands of volunteers, the American Cancer Society is helping save more than 400 lives a day.